Visiting Paris this spring…ah, such a fantastic idea! The trees and flowers are in bloom and the birds are singing in the wonderful parks. Get out in the open spaces or have a good coffee at one of the cafés’ terraces. Make refreshing walks along the Champs-Élysées or go sightseeing. Get the children to a playground or explore one of the fantastic markets of Paris. Whatever you would choose, the spring sun will be by your way and you will surely have a great holiday! Do you need some ideas of activities you should practice in the city? Read the following guide. 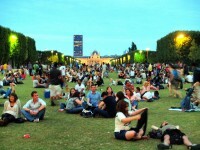 Below I will present you the top things to do in Paris during springtime. The world famous Champs-Élysées is a fantastic boulevard in Paris which is with no doubt a must-see street. Spring is the best time of the year to walk along the Champs-Élysées. 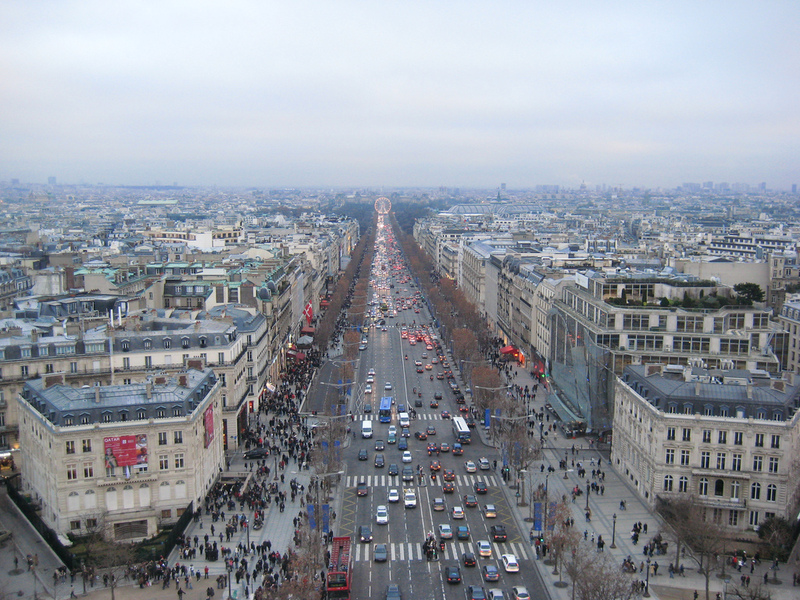 You can walk from the Place de la Concorde to the L’Arc de Triomphe and go shopping in the renowned shops. Have a delicious French food at one of the restaurants or drink a good coffee at one of the cafés. Paris is famous for its excellent cafés. You can not miss to drink a good coffee sitting on the terrace and watch the world go by. You can also drink a glass of wine, have a mousse au chocolat, read a good book perhaps and enjoy the warm spring wind. Some of the best cafés of the city are the following: the Café du Trocadero, the Café de Flore and others. 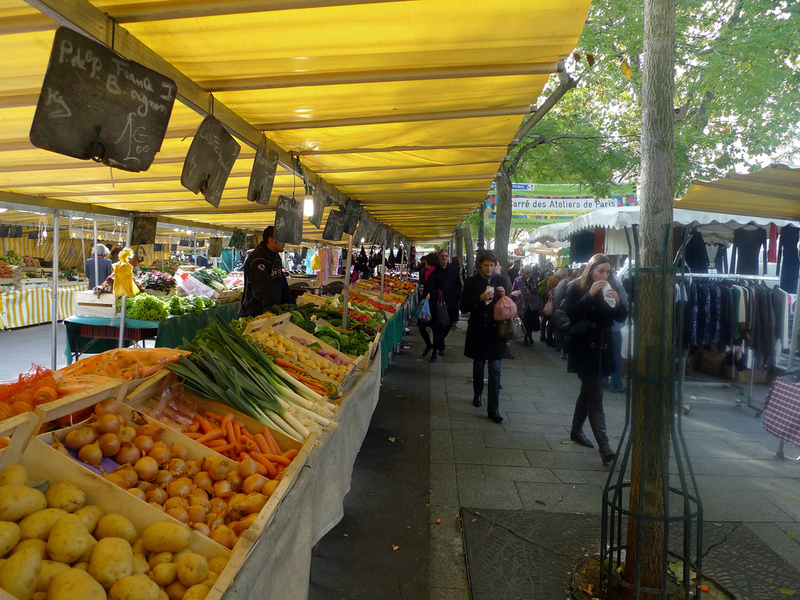 There are dozens of fantastic markets in Paris. As spring arrives, dozens of new fruits, vegetables and flowers appear at the markets. Whether you would like to buy seafood, flowers, cheese or souvenirs, choose a market. Explore the markets’ stalls, buy fresh strawberry, delicious vegetable and colorful flowers. It will surely be a memorable experience. 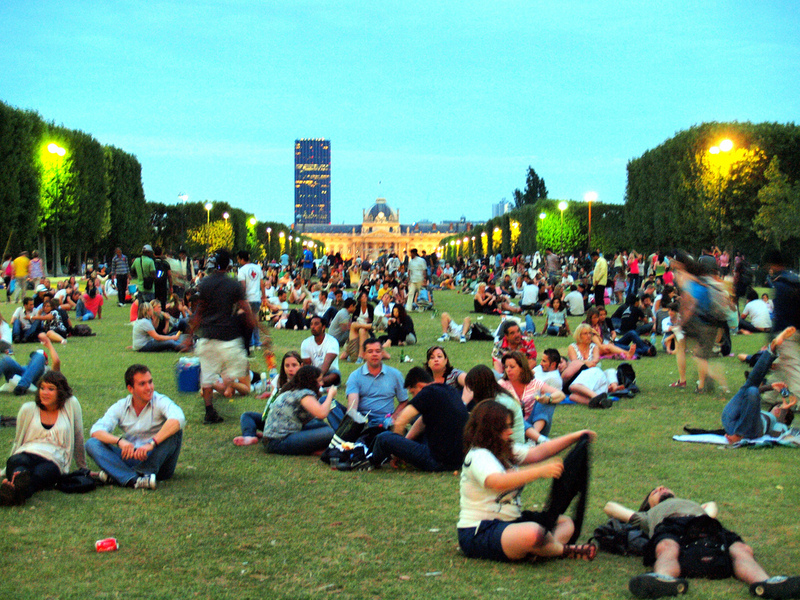 Instead of going to a luxurious restaurant, save your money and have picnic in of the city’s astonishing parks or gardens. Spring is the best time to get out in the park, lay down a blanket and enjoy the warm temperature. As for the food, buy some crunchy baguette, delicious cheese and ham and make your great sandwich. It will surely be an unforgettable meal. One of the best ways to visit the city’s attractions is by renting a Velib and getting around by it. As the Velibs have baskets, you don’t have to be worried about your backpack or the things you bought at the market. Just put them inside the basket and enjoy the sightseeing tour.